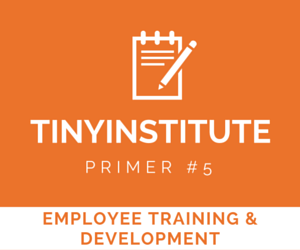 In the fifth TINYinstitute primer, we look at developing your workforce. This should be a part of every employee's journey, whether or not you are actively looking to promote them to a higher position. Giving employees the opportunity to get additional training and take on new projects is a great way to keep them engaged, and it gives companies the added benefit of more highly skilled workers. The key is to regularly discuss development with your employees, using frequent check-ins that evaluate their progress toward learning goals. (If you think this sounds like performance reviews, then you'd be right — but they're not the old kind you might be familiar with.) Read on for the resources you need to foster professional growth. “Replacing people” is a dying practice. Developing leaders and grooming them for succession is what helps companies stay ahead of their competition. According to an article by Recruiterbox, The total cost of hiring one new employee could be as high as $5,000. Accenture is a professional services firm that has around 330,000 employees working all over the globe. Changing their review tactics is revolutionary and could inspire a lot of other large companies. CEO Pierre Nanterme talked to The Washington Post about his company’s decision. In place of the traditional yearly review, Accenture will implement a more “fluid” review system. Employees will receive ongoing, timely feedback from their managers in real time, alongside any assignments or projects. 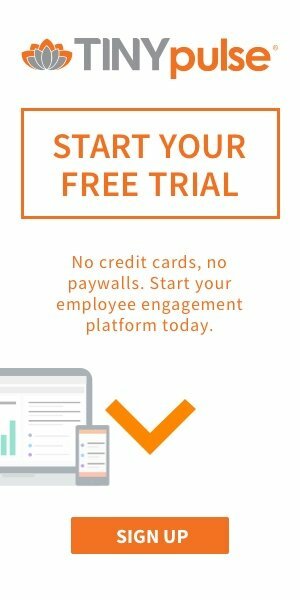 It fits with survey results from TINYpulse on how often employees would like feedback: 64% of employees surveyed said they wanted their supervisor to check in with them at least every two weeks. As the saying goes, “no pain, no gain.” People expand and develop new skills and capabilities through stretch assignments that align with their unique talents and passions. As managers, you are in the unique position of distributing or approving these so-called “learning loop” opportunities. Managers often tend to give the assignments that are most developmental (visible, important, complex) to those on their teams they consider their “go-to” people (often those most like us). In doing so, we miss the chance to stretch each individual on the team based on their unique capabilities and opportunities for development. By the way, two critical by-products from providing these kinds of stretch opportunities are trust and confidence. 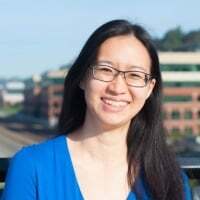 Providing team members with assignments that align with their unique talents and passions demonstrates your trust in their ability to grow and puts them on an upward loop of continuous learning and improvement. Assuming you provide ongoing support and coaching along the way, their confidence continues to grow, enabling them to take on the next, bigger opportunity in their journey. According to a study published in the Harvard Business Review, nobody really likes to give a negative review. But more than half of us — 57%, to be exact — love to receive it, compared to 43% of us who enjoy hearing positive feedback only. So why do these folks enjoy receiving negative feedback? According to the study, 72% of them believe constructive criticism plays an important role when it comes to improving performance and advancing one’s career. Made famous by Intel and Google, OKRs (objectives and key results) is a goal-setting system that outlines highlevel objectives and the quantifiable actions (the key results) it’ll take to achieve them. The main goal of OKRs is to make sure every employee knows what’s expected of them. And on the plus side, it gives you an easy way to measure their progress on said goals. Come back next week for our guide to the issue that plagues leaders everywhere: employee retention. We want to hear from you! 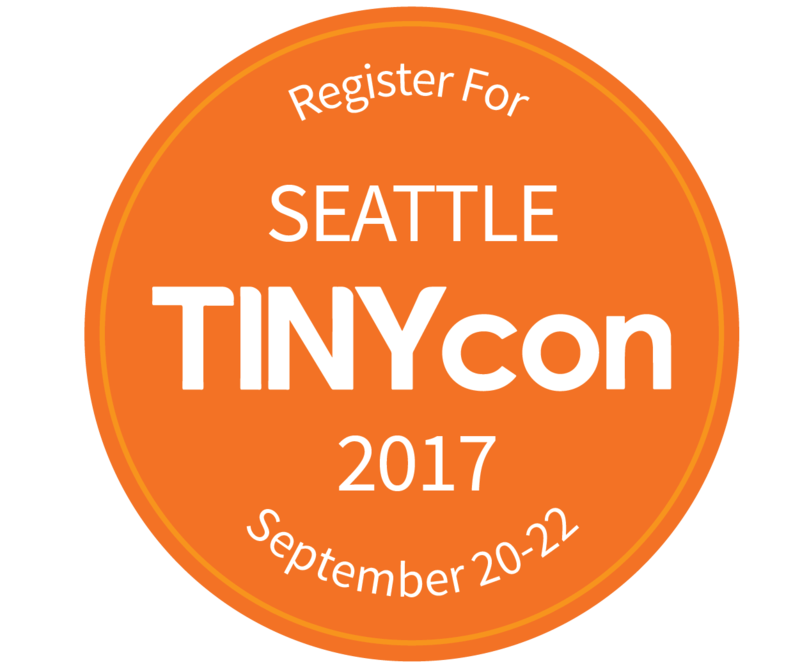 What would you like to see from TINYinstitute? What resources do you need to become a better leader?